From the perspective of Dietmar Kluth ’66, College of Business and Economics (CBE) alumnus and retired business executive, an entrepreneur identifies a need, implements an idea and uses products or services to fill that need. But what shapes a successful entrepreneur is harder to define, and creating an effective platform for students to develop the necessary skills and entrepreneurial spirit is trickier still. Kluth believes a strong academic foundation goes a long way toward building a successful entrepreneur, along with goal setting, hard work, good timing and more than a little luck. He found the slam-dunk he was looking for — the intersection of textbook academics, hands-on practice and real-world mentorship — in the Idaho Pitch and Business Plan Competition, part of the Idaho Entrepreneurs program. These competitions require student teams to present a formal business proposal to a panel of business professionals and venture capitalists. 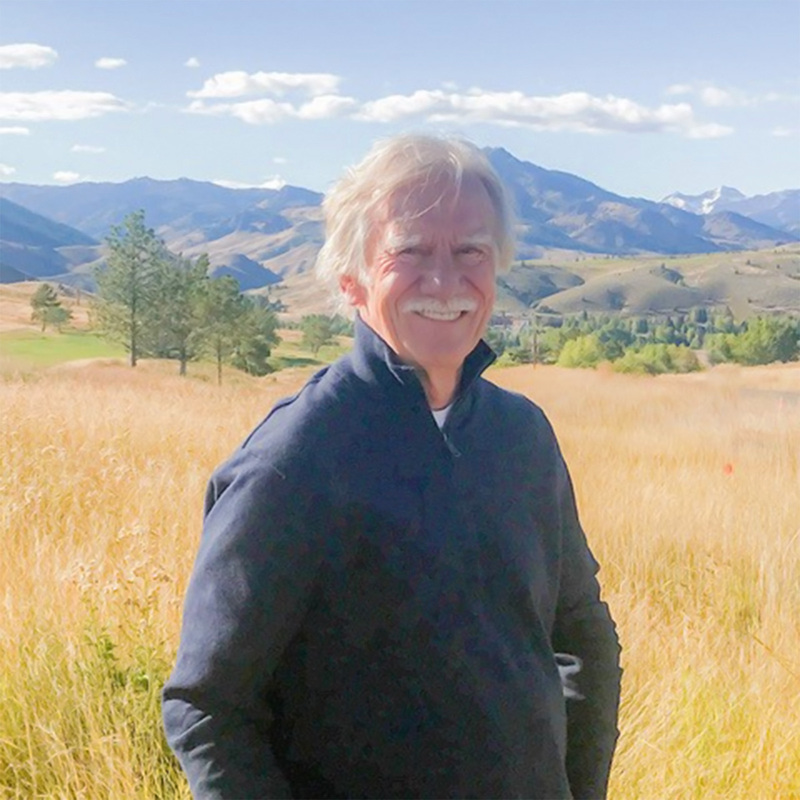 As a University of Idaho Loyal Donor for over 29 years and lead sponsor of the Business Plan Competition, Kluth judged the first year of the competition (2004) and every year after through 2013. Kluth is pleased with the “evolution and enthusiasm” of the program as a valuable hands-on learning experience. The competitions also offer a safe, supportive space for students to network and develop globally competitive ideas. As a testament to the success of the Idaho Entrepreneurs program, some of its student participants went on to launch the business they presented. In 2017, four CBE alumni founded S H E | Style Her Empowered, a Boisebased company that improves access to education and year-round skills training for young women in Togo, Africa (see story on opposite page). In 2015, a CBE alumna, her husband and two friends opened Four Friends Kitchen, a restaurant ranked as one of Denver’s best breakfast spots in 2018. Given the student successes so far, Kluth is enthusiastic about future possibilities. He believes CBE will continue to build a reputation for excellence and evaluate the current model to identify ways to “flesh out” more opportunity. Kluth envisions CBE creating an entrepreneurship major that could provide an even deeper foundation for budding professionals. Kluth’s commitment to authentic learning opportunities with veteran guides is evident in the vibrancy of the Idaho Entrepreneurs program.